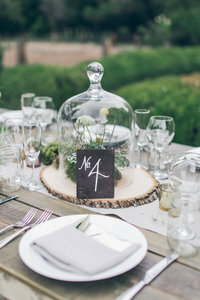 SNEAK PEEK: Triple S ranch is a beautiful venue. I love everything about it. From the grounds to the homegrown food. Loved working with Marissa & Mark, what lovely people. 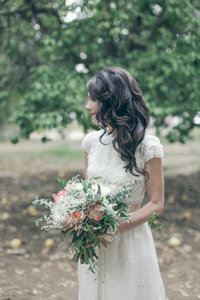 Many of my brides have had bouquets from Ampersand, they never disappoint. The planner was Nicki Wolfe, she is amazing. We would love to learn more about you & your wedding.